How can you train your body to synchronize everything, so you can achieve 5D mastery that you can maintain continuously? This article, along with the accompanying meditation, will help you learn auto-suggestion for controlling the body. Why do you want to control your body? Becoming 5th dimensional is dependent upon it. You are learning to control the environment, and the first environment is your own body! By now you may have realized that engaging the heart is key to achieving 5th dimensional frequency. The new frequency of 5D requires BALANCE between the heart and the mind. I often tell people to do their “due diligence” on a decision — exploring all of their options — and then go with what your heart tells you. At the same time, you want to bring your mind more in control of your physical body, because as you learn to manifest, you will become an instant manifestor. This is what we all want, right? Well not if you do not know how to control your body or your thoughts! The experience of being 5D is fleeting, and can be activated more and more. Many of my articles and book, Waking Up in 5D, point to the fact that the process of becoming 5D is a bit like a teenager becoming an adult. I had the pleasure of raising four sons. Some became adults without much pushing and prodding. Others made mistakes after they became more mature, which was confounding to me until I realized that children do not grow up in an upward sequence of events. Sometimes they act maturely followed by immaturity! We are all co-creating our reality. As you become more evolved, staying in your 5th dimensional self energy means that you can, and will, co-create the reality you experience faster and faster. More and more you are seeing instant manifestation. 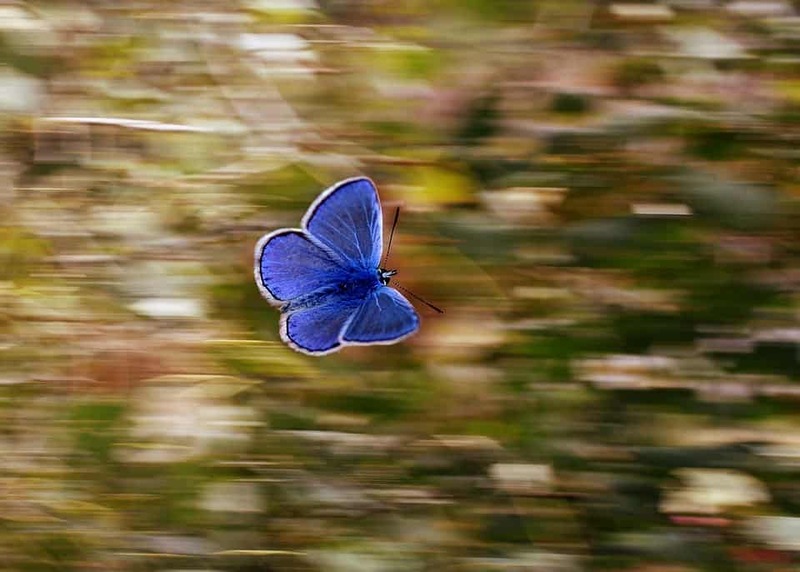 Think of the last time you thought about something you wanted, and now allow yourself to remember how fast it came in. The very next day, my husband asked me to go with him on an errand to a new (to us) area near our home. After we took care of his business he suggested we stop for lunch and explore the area. Parking was challenging and we parked some distance from the restaurant area of the shopping plaza, so we walked past a number of shops to get to the restaurant. I noticed one shop had gold pants in the window! I forgot my vitamins – and decided to walk back to the car after ordering our food. I stopped in the shop on the way back to the restaurant, found the pants in my size and came back with both my vitamins and the new gold pants that ultimately matched perfectly with the jacket! That was less than 24 hours later. I began to remember that this had been happening for some time – the least suggestion of something I desired, or needed, manifested in less than 24 hours later! I also realized that I frequently had been experiencing physical expressions – manifestations of something that was thought of only moments earlier. Sometimes it was only behaviors as a result of reactions! In the early years, I named it instant karma. One of my kids even used it on me. When he saw my stubborn reactions to their dad, followed by me getting a stiff neck, he said, “instant karma momma.” This was long before I was given the information of “no more karma” from my guides. Choose to control your body and take it off auto-pilot! So how do we learn to control the body and avoid producing outcomes that we don’t want – especially after an innocent thought that was less than perfect? This is where training yourself to notice yourself, and to notice what you are noticing comes in. This is where you can use a subconscious reminder, by simply announcing to yourself what you really want – instead of what you don’t want! In another instance, a woman I was sharing a hotel room with hit her head on a shelf that was in an odd spot in our hotel room. She bent over into her suitcase to get something, and came up hitting her head unexpectedly and hard. She then proceeded to repeat the same motion that caused the “accident” 17 times as shamanic practice to “undo” the damage and the pain. Suggestibility is real, and strongly influences you. What if you could suggest what you want to your subconscious, and then instantly go to the outcome? This is where you can train your subconscious responses to produce a desired effect. It is a well-documented fact that the (i.e. your) subconscious is “trained or accustomed” to respond to suggestion. In fact, suggestibility is the key ingredient that accounts for a lot of what happens in public relations and advertising. This is also why turning off the TV and other kinds of advertising helps you to start to unconsciously resist the mass consciousness suggestions constantly being bombarded at you! Thus, you become more aware, and can notice what you are not accustomed to hearing. This allows you to consciously improve your “suggestibility” information, this programing, so your “suggestibility” in those categories is lessened. I’ve created a very special guided meditation called 5D Mind Mastery. It is a powerful “training” tool which will allow you to create more powerful suggestions to your subconscious mind. First, I ask that you trust me. Trusting me will enhance your ability to accept, uncritically accept, suggestions from me, and will allow you to apply the idea of suggestibility. This creates a system that allows your consciousness to accept the instruction from you, instead of outside influences. It’s called Biogenesis training, and is a technique that teaches your body to respond to your verbal command. You tell your body to relax, and control your breathing and heartbeat. You can add things like blood pressure, body temperature and more. It is primarily used to achieve deep relaxation and reduce stress. It can be used for all kinds of diseases that don’t normally respond to conventional allopathic treatments. Think of breathing disorders like asthma, allergies, and hyperventilation, high blood pressure, racing heart and irregular rhythm – and even stomach disorders. I have added an additional dimension to it – Brainwave entrainment! It was first identified in 1934, although its effects had been noted as early as Ptolemy. Brainwave entrainment is a background sound that balances the left and right hemispheres of the brain, and allows the Biogenesis training to be even more effective. 5D Mind Mastery, which is the synergy of Brainwave entrainment and Biogenesis training, is highly effective for providing mastery over stress and “autonomic” physical reactions. With the Brainwave entrainment, you teach your mind to work both sides of the brain, and with the Biogenesis training, you teach your body to respond to verbal commands – so you get a double benefit. In this 9-minute guided meditation you are training your body to respond to your suggestions. It starts with you repeating after me, in your mind or out loud, so your body elemental (the inner engineer of your physical body system) gets accustomed to listening and following your commands about how the body is to respond. What I find is that the synthesis of the Brainwave entrainment, along with the Biogenesis training, actually makes it super easy to get comfortable and enjoy – you might even drift off for a few moments. 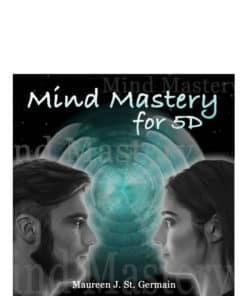 I urge you to download 5D Mind Mastery right away. If you are reading this article after the free download offer expires, for $9.99 it’s still a “no-brainer.” Whether you get it free or pay for it, you will come to enjoy it, and realize the amazing benefits. Although 5D Mind Mastery is powerful and highly effective, in order to experience optimal results, you must be willing to do it 3 times a day for several weeks. After that, the magic sets in! Remember my guidance isn’t just a directive to do certain things, I’m announcing to you to train your body – so YOU are the one in command. This entry was posted in Echo World, News You Can Use. Bookmark the permalink.